Hey ladies, how is new year treating all of you? I had a very interesting start of 2018 and many things are already started to fall in place. Honestly, I'm excited and quite nervous at the same time, but looking forward to what is in store for me throughout the year. With all these actions from church and work stuff going on, I could hardly find time to rest and I can see it is already stressing my skin out - breakouts and dark circles underneath my eyes. 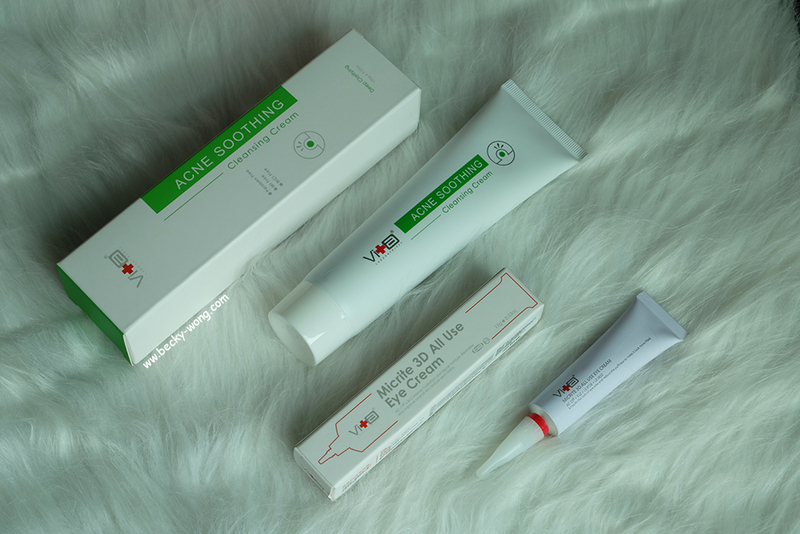 Thank God, Swissvita landed on my doorstep again and this time is their Acne Solution Soothing Cleansing Cream & 3D Micrite All Use Eye Cream. This is my 2nd time trying out products from Swissvita. 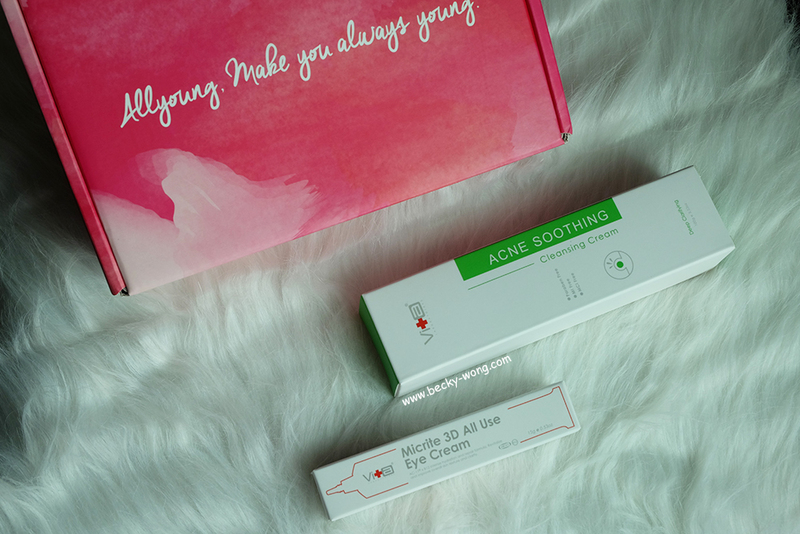 I had a very pleasant experience with their serum before this, and I'm very excited to tryout their cleanser and eye cream! 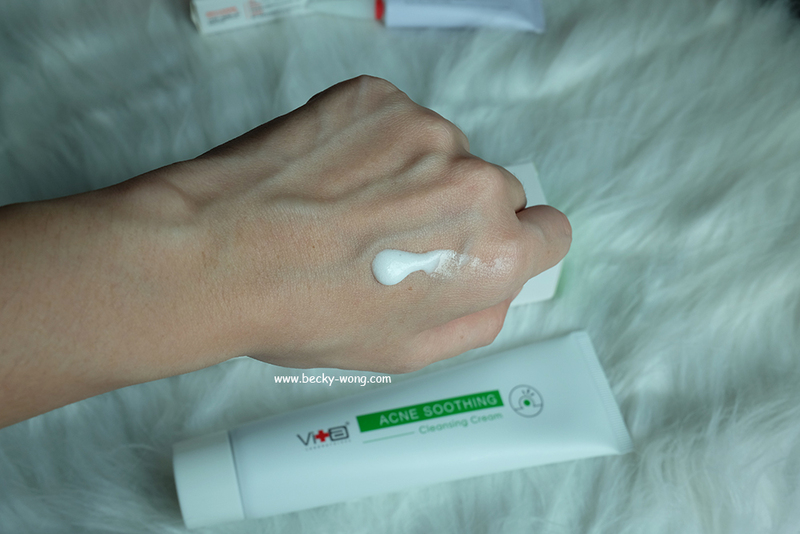 Before I go any further with these 2 products, let's talk about Swissvita for a brief moment. 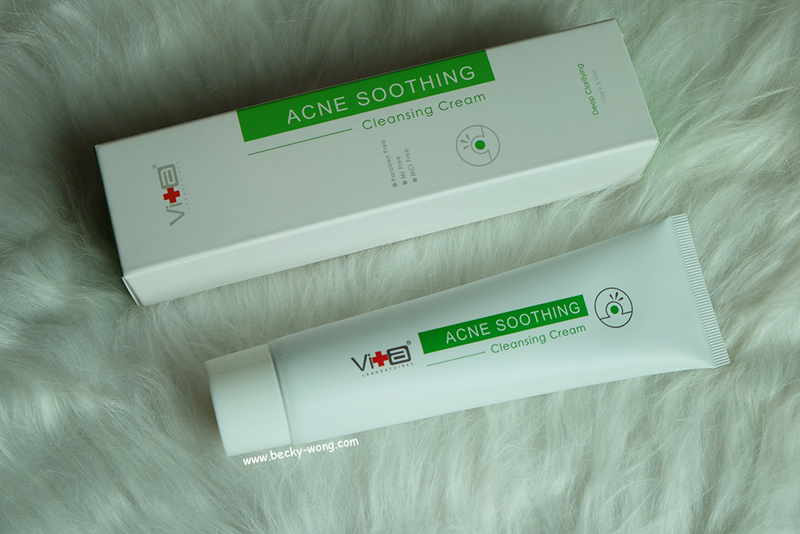 Swissvita Acne Solution Soothing Cleansing Cream (RM 80). According to dermatologists, the cleansing cream is the best in keeping your skin clean and clear. 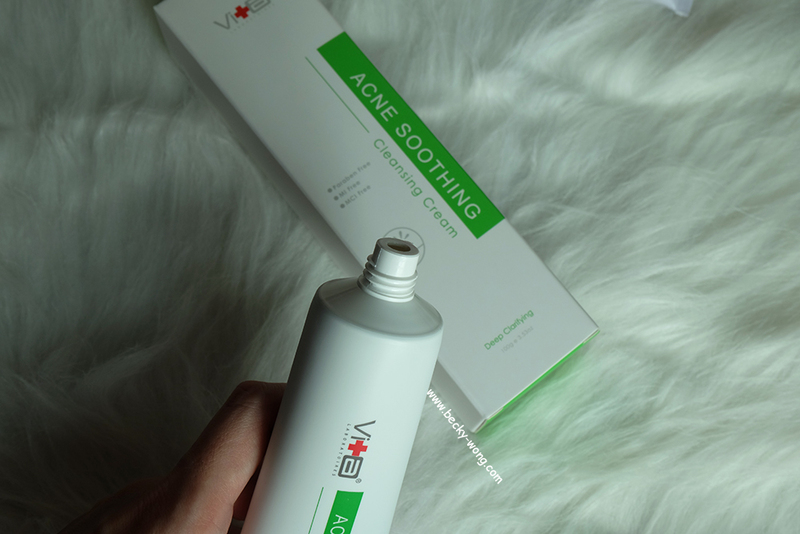 If you are battling with adult acne, you'd want something that contains citric acid, which works in keeping the pores clear, as it targets the stubborn acne bacteria that causes breakouts. 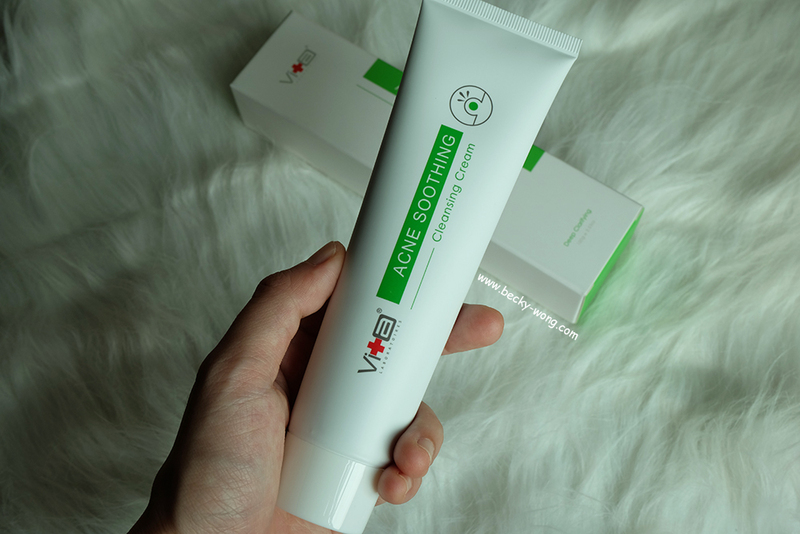 Though the cleanser doesn't stay on the skin very long and probably also a step that many would neglect to do it properly, it can help to exfoliate the skin and clean out dead skin cells and oils that clog pores. Once the pores are unclogged, your skin will be acne free! - It's citric acid-based to treat everything from blackheads to breakouts. - Fast action and it is an effective treatment for various types of acne. Improve the acne condition within 1 week. The cleanser has a milky texture, but not those runny types. Massage a small amount of cleanser onto damped skin all over the face, and you'd notice mild foam will start to form. Rinse thoroughly, gently pats dry and you are good to do. I cleanser is almost fragrant-free and suitable for oil skin & combination skin. I have dry and combination skin, so I find it to be a bit drying after using it. Also, I noticed some breakouts around my T-zone after using the cleanser. Though it says can be use daily day and night, I only use it twice a week to cleanse my skin. 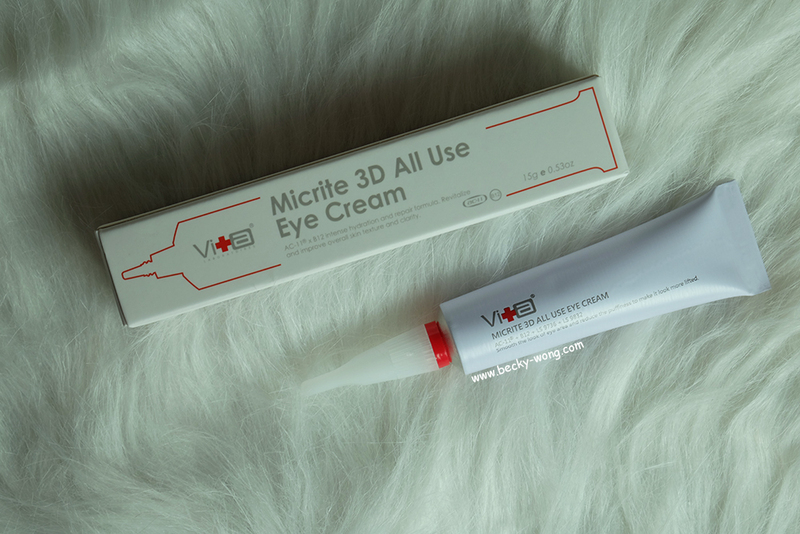 Swissvita 3D Micrite All Use Eye Cream (RM 115). Finding an eye cream that works is really a matter of trial & error. You'd never know which one actually work, plus they don't come cheap as well. I have been hunting for eye cream for years, and I dare say many have not delivered. 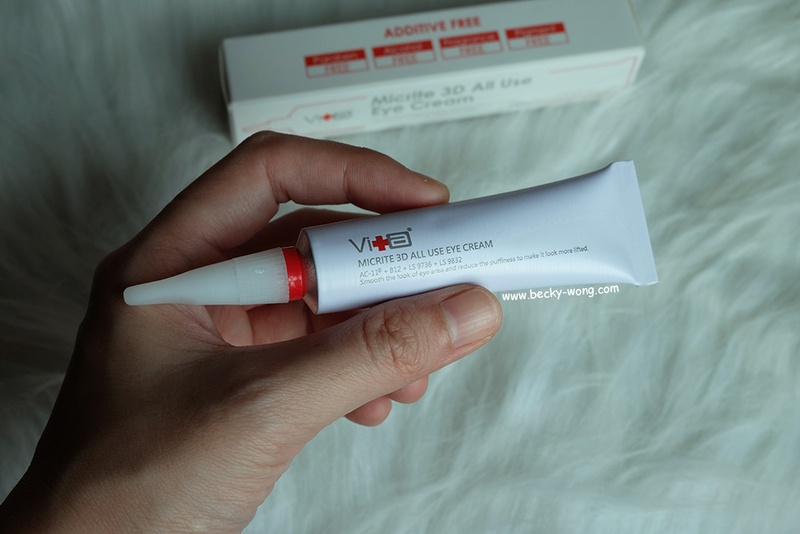 So, when I received the 3D Micrite All Use Eye Cream from Swissvita, I was really looking forward to see how it works for me. The eye cream is non-greasy, paraben-free, fragrance-free, alcohol-free and water based. It comes with a aluminium sealed package that prevents the risk of contamination by external air pressure. Step 1: Take off the lid, bottle cap and red safety ring. Step 2: Re-tighten bottle cap to open. A sharp point in the cap will poke open into the foil. I tried taking a photo of the tip, but due to the pressure after poking the cap by re-tightening the bottle cap, the eye cream can't stop oozing out from the tube. Though it says eye cream, it is actually has the texture of an eye gel. 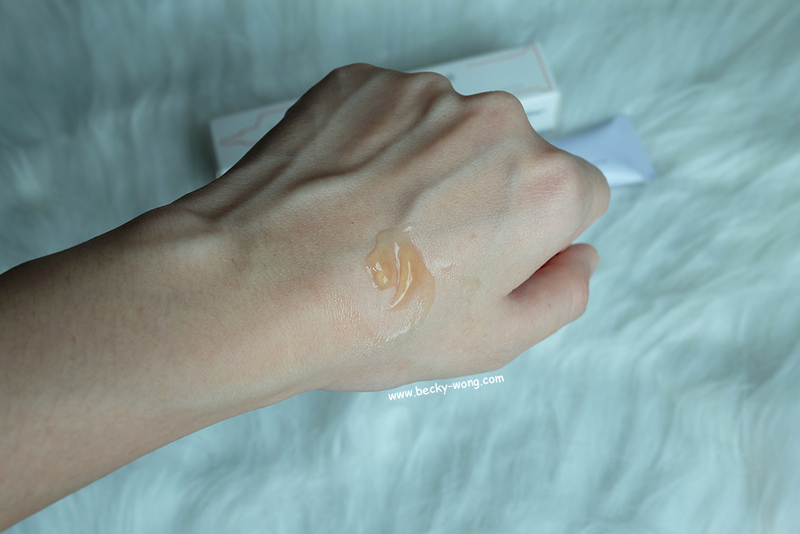 The gel is very light and it gets absorbed into my skin very fast every time I apply it. A small dot of the eye cream goes a long way, and it doesn't leave any greasy residue after applying. I noticed slight improvement on my dark circles and I like that it doesn't give me problem like milia seeds. You can purchase the both the Swissvita Ace Solution Soothing Cleansing Cream & Swissvita 3D Micrite All Use Eye Cream at AEON Dato Onn, Johor Bahru. To purchase online, you can find it on www.allyoung.my, Hermo, Zalora & Lazada. I have a special discount for all of you!! When you purchase at www.allyoung.my, just key in SWA10 and you'll get RM10 off with NO MINIMUM SPENDING. The code is valid till 28th February 2018. A Malaysian blogger based in KL who mainly blog about food, beauty and lifestyle. A Malaysian blogger based in KL who mainly blog about food, beauty and lifestyle. You are more than welcome to drop me a message or leave a comment on any of my post! For collaboration, please drop me an email at rebecca.wong.ying@gmail.com. 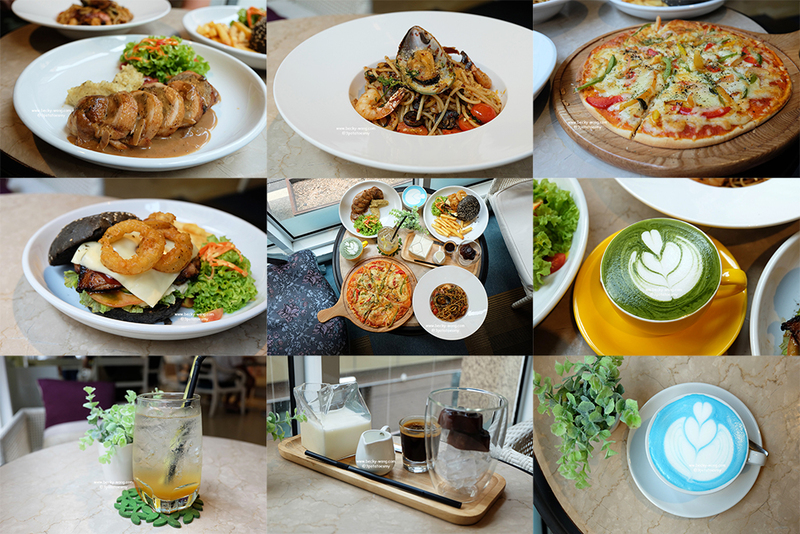 Petztopia @ The Strand, Kota Damansara: A Pet-friendly Cafe that will Make Your day! Papasan Canteen @ Kuchai Lama: Creative Japanese Cuisine!